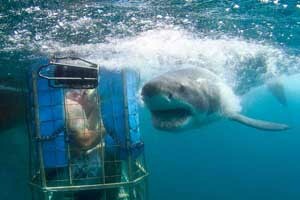 Mossel Bay is at the start of the garden route and this is a must to do for adrenaline seekers! 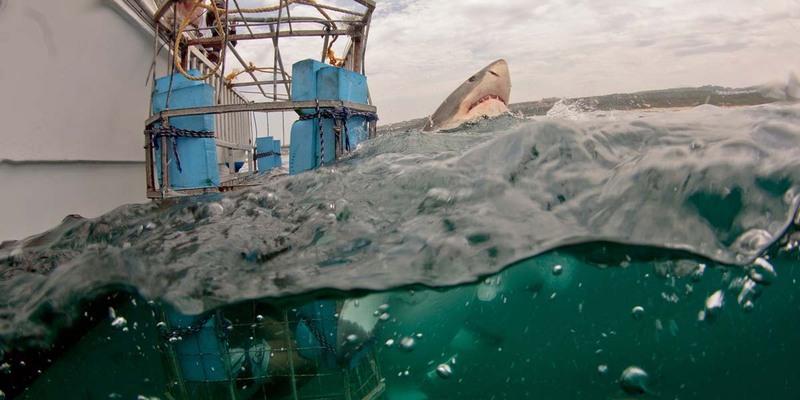 An excellent destination for Great White Shark Cage Diving. If the weather is bad in Cape Town or Gansbaai then there is every chance that we can get you out in Mossel Bay.